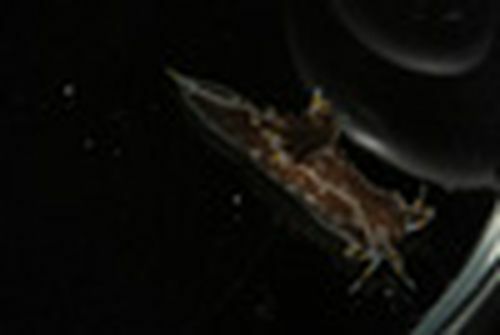 Giacobbe S. & De Matteo S. (2013). 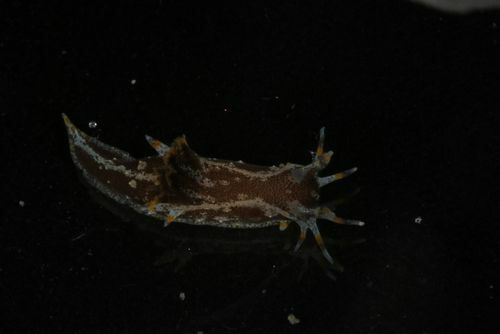 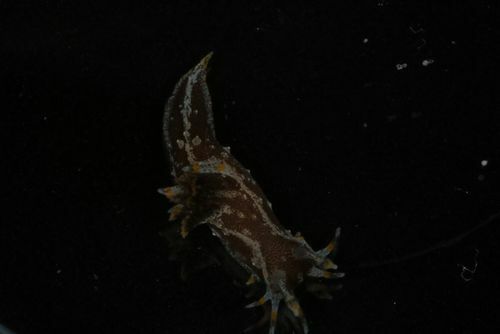 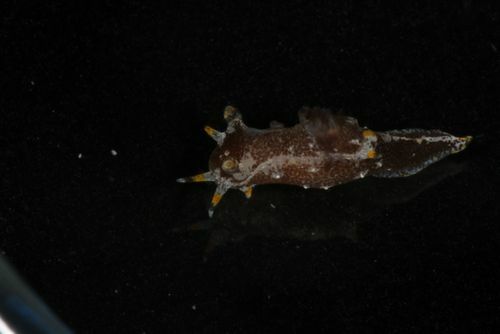 The potentially invasive opisthobranch <i>Polycera hedgpethi</i> Er. 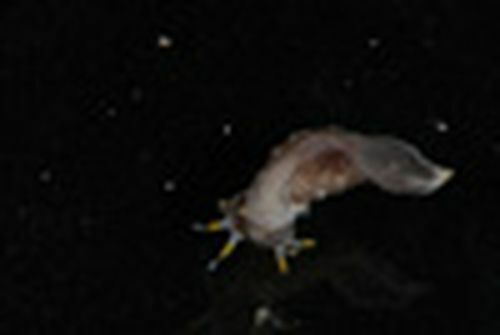 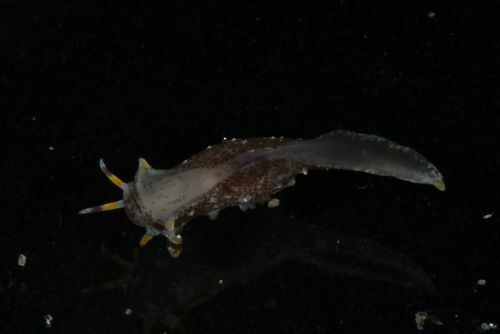 Marcus, 1964 (Gastropoda Nudibranchia), introduced in a Mediterranean coastal lagoon. 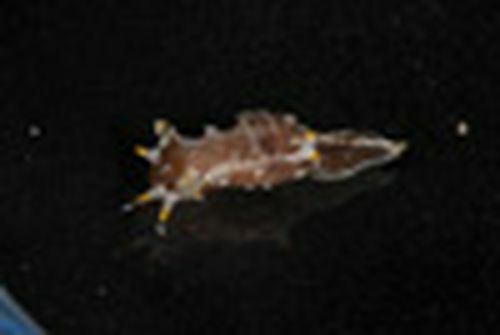 <em>Biodiversity Journal.</em> 4 (2): 359-364. Keppel, E.; Sigovini, M.; Tagliapietra, D. (2012). 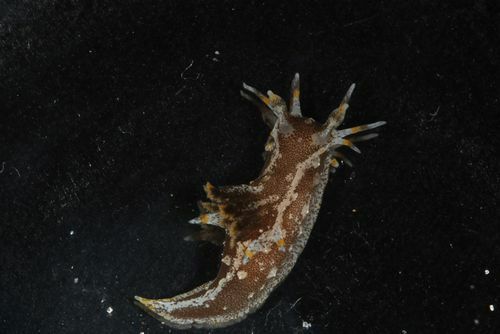 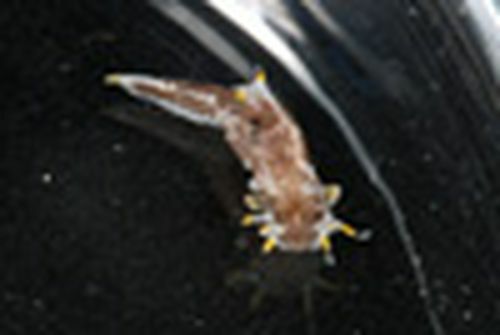 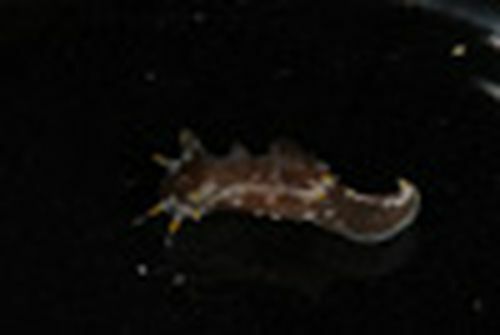 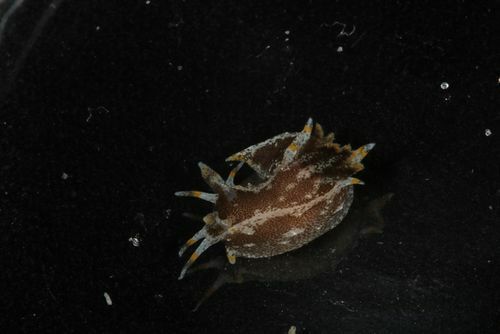 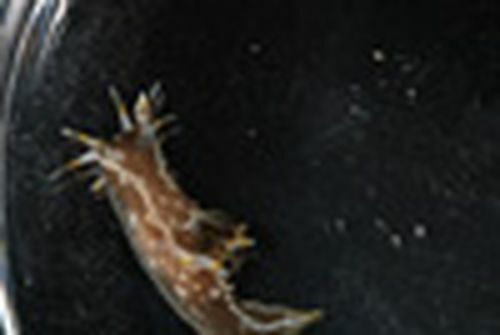 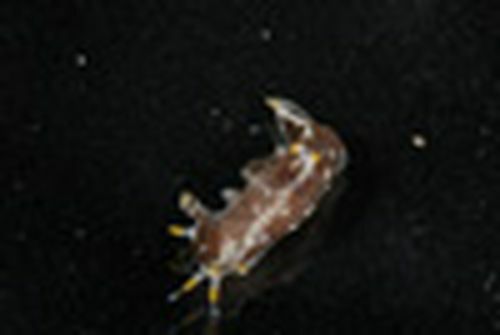 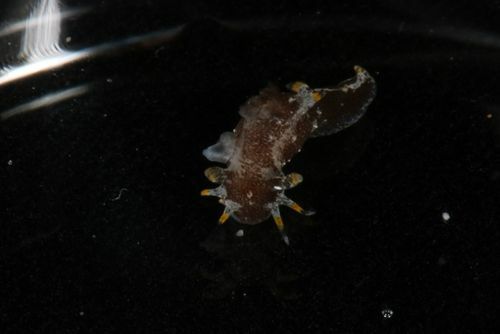 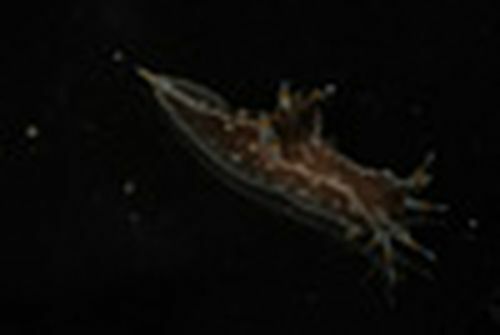 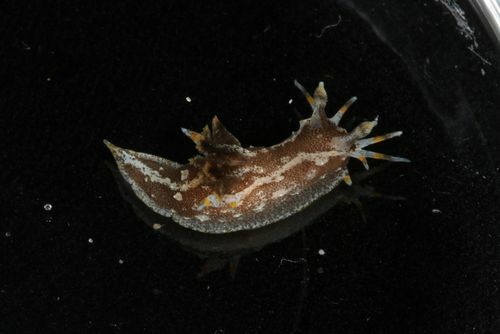 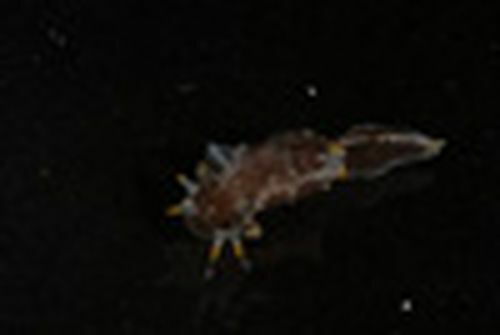 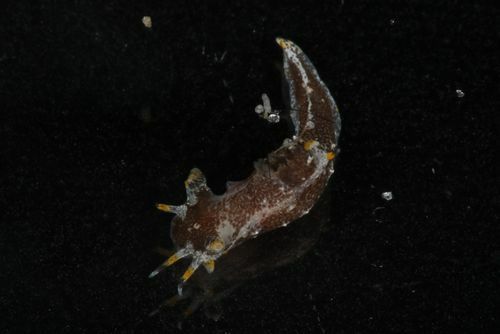 A new geographical record of <i>Polycera hedgpethi</i> Er. 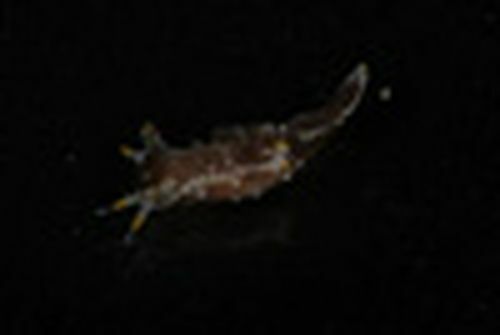 Marcus, 1964 (Nudibranchia: Polyceridae) and evidence of its established presence in the Mediterranean Sea, with a review of its geographical distribution. <em>Marine Biology Research.</em> 8(10): 969-981.